My puncak, atas 5 B.A.P songs; which is your favorite? can all anda bayi (b.a.p fan name not trying to be rude (: ) gabung my club? 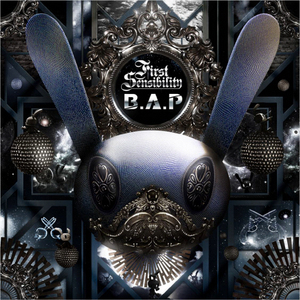 When was B.A.P's First Sensibility released?